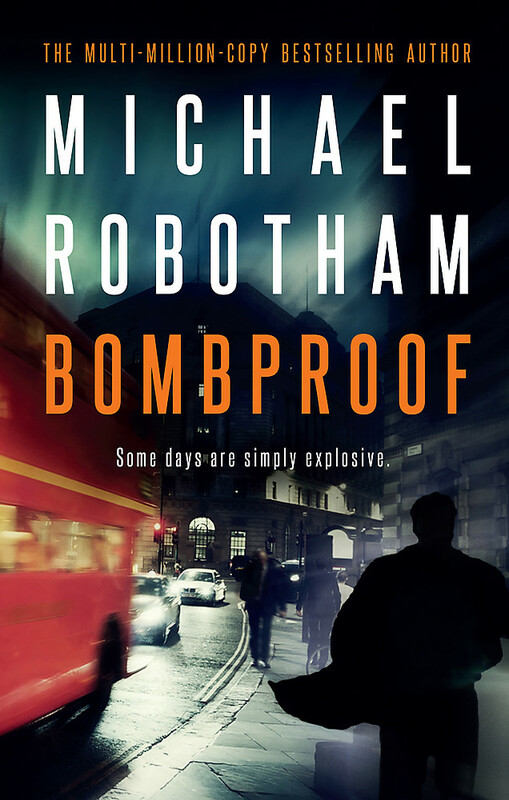 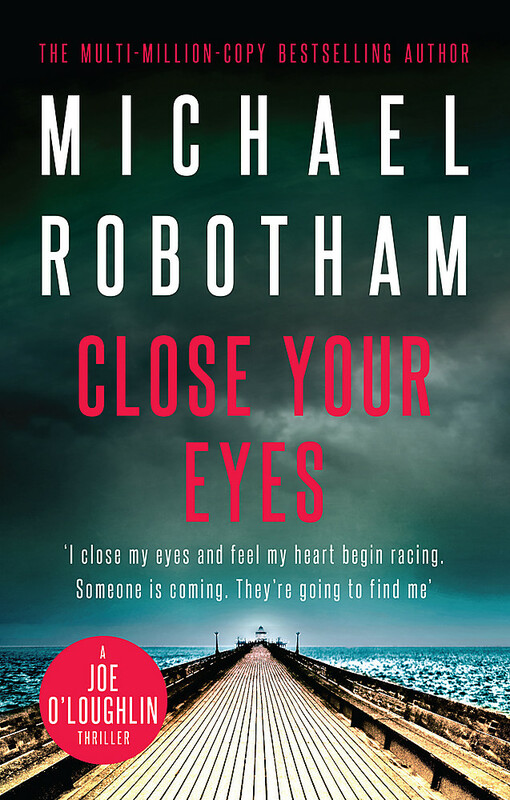 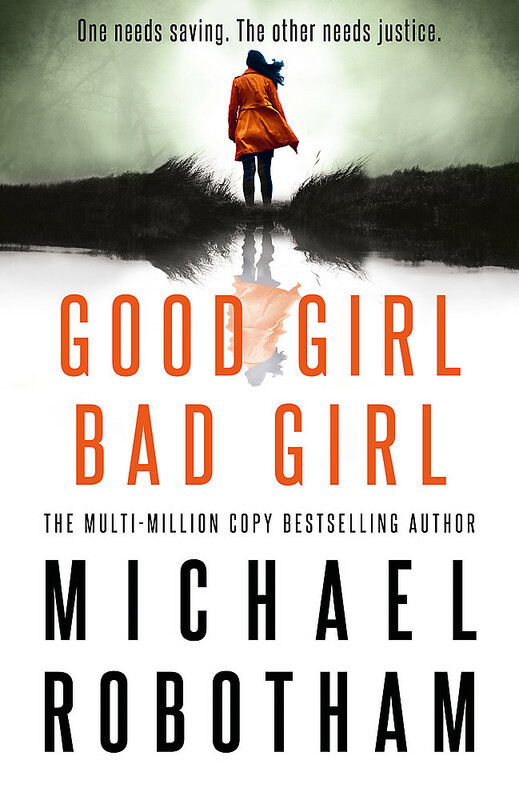 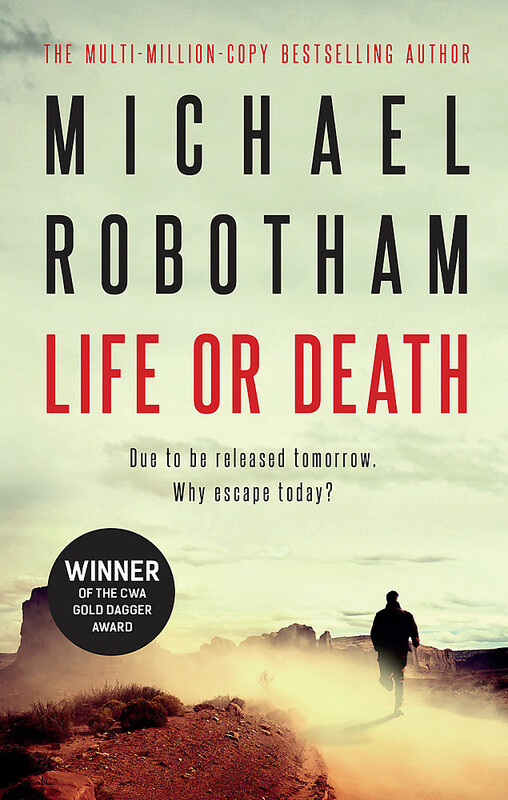 Before becoming a novelist, Michael Robotham was an investigative journalist working across America, Australia and Britain. 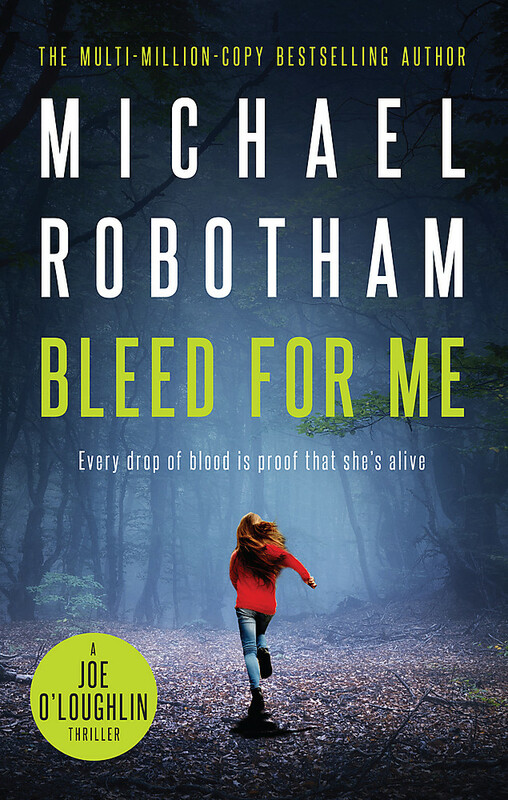 As a journalist and writer he investigated notorious cases such as the serial killer couple Fred and Rosemary West. 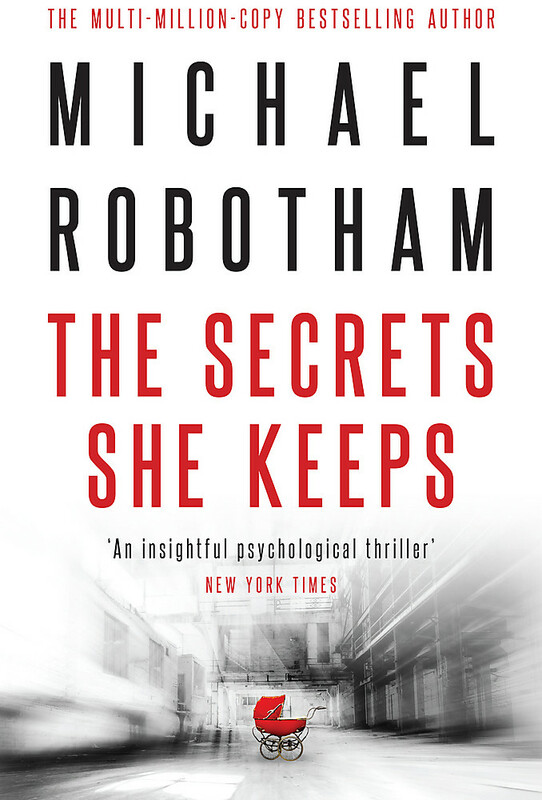 He has worked with clinical and forensic psychologists as they helped police investigate complex, psychologically driven crimes.